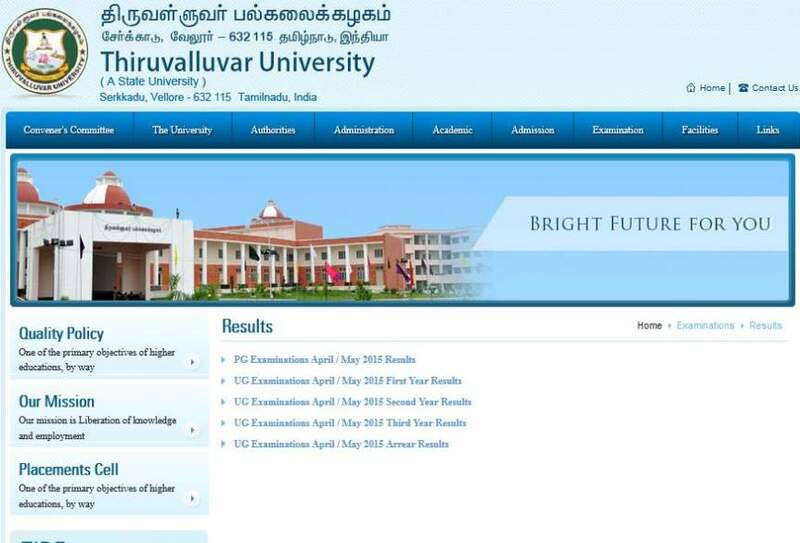 Hello sir I have given PG exam from Thiruvalluvar University now I am looking for my Mark List of PG exam so would you please tell me from where I can get PG exam Mark List/Result of Thiruvalluvar University??? 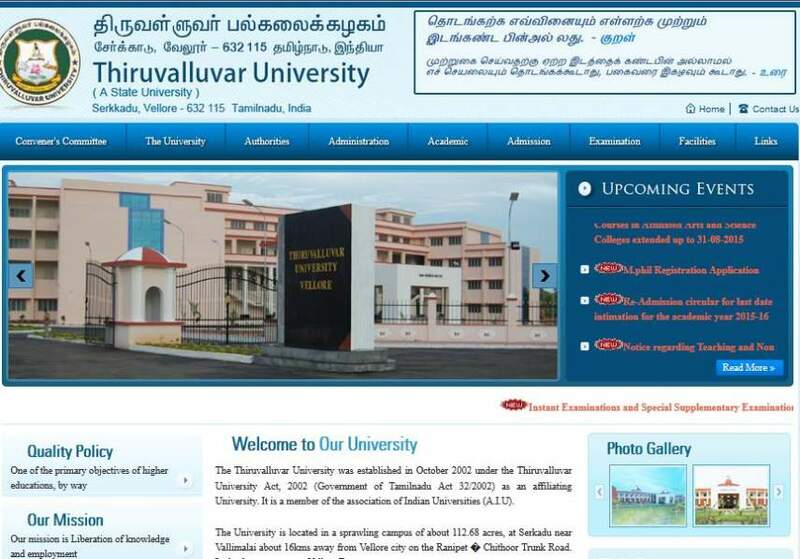 Thiruvallauvar University was founded in 2002 under the Thiruvalluvar University Act, 2002 (Tamil Nadu Act 32 of 2002), it is a public university. 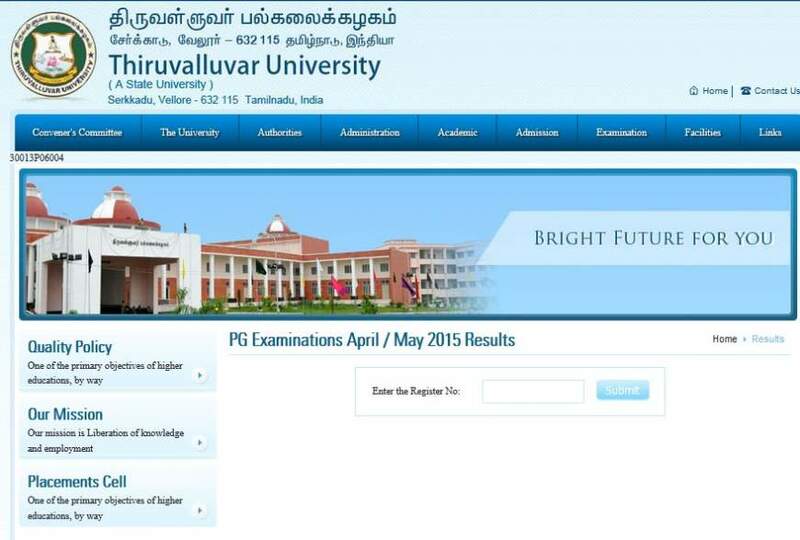 Here I am giving you process to get PG exam Mark List/Result of Thiruvalluvar Universityâ€¦â€¦.. Please Sent I need Sir.